Strong bokeh and ultra-sharp images. 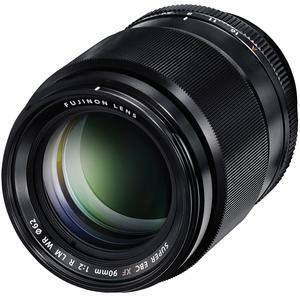 The FUJINON XF 90mm f/2 R LM WR is a fast-aperture prime lens with a focal length equivalent to 137mm and a maximum aperture of f/2.0, that delivers ultra-sharp images with rich bokeh even at the maximum aperture setting. 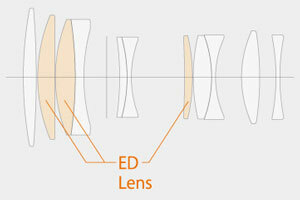 The optical construction comprises 11 elements in 8 groups, including three ED (extra low-dispersion) elements, which reduces chromatic aberrations to deliver sharp, rich images even at the widest aperture of f/2.0. 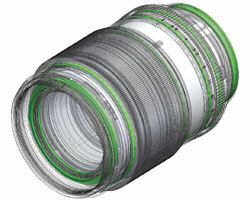 High-speed autofocus as fast as 0.14 sec. 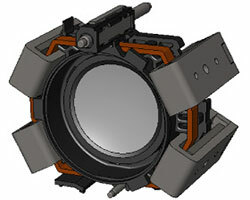 The lens features a weather- and dust-resistant structure with seven seals on the lens barrel. It can also work in temperatures as low as -10°C. This keeps the lens protected from rain, dust and splashes of water when shooting outdoors. 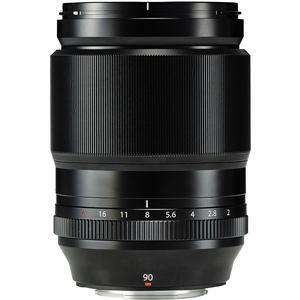 The close focusing capabilities of the FUJINON XF 90mm f/2 R LM WR allow you to isolate key parts of a subject so you can shoot dramatic portraits or close-ups of flowers and insects. 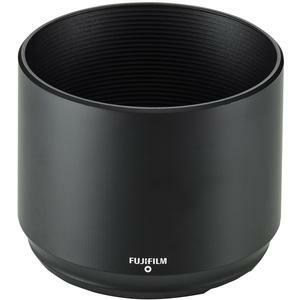 The lens weighs approx 540g, and is compact too, with a filter thread measuring just 62mm. The combined weight with the XF 56mm f/1.2 R is less than 1kg -- great news for portrait photographers who want to travel light and still shoot with prime lenses for sharp images and strong bokeh.